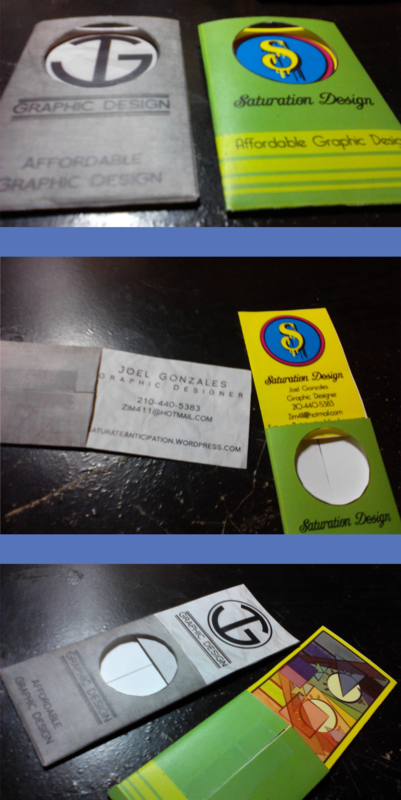 Exploring new ideas with business card designs. I haven’t played around with Die cuts too much, but after seeing how easy it actually is, I believe I’ll be incorporating little things like this a lot more. Let me know what you think of the logos and such!